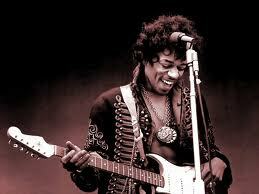 I am absolutely in love with the guitar – the affair started when I was 12, thanks to Jimi Hendrix, and continues as strong as ever. I’m fascinated by everything about the instrument – how they are built, the evolution of their designs, players, music – everything. I have played since I was 14 – saving up paper round pocket money to buy a £30 classical guitar from a music shop in Richmond. I’m not particularly good, I deeply wish I was better, but I do really try! Time to practice has been fragmented since having children but now they are both at school I can sneak in a bit of play time during the day when I’m at home, and I always travel with a Baby Taylor travel guitar which is now possibly one of the widest traveled guitars in the world having been dragged to some of the more remote and inhospitable corners of the planet over the last 12 years. 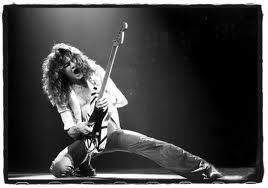 The guitar is so ubiquitous that we forget quite what a remarkable instrument it is. Other than members of the piano family it is the only instrument capable of simultaneously playing melody and harmony, it is small, light and easy for beginners to play yet the challenges of mastering the instrument would occupy many lifetimes. The fact that the player has physical contact with both ends of the vibrating string means that the potential for subtleties of attack, tone and vibrato are unequalled. Six strings stretched over a fretted neck and simple body allow, in the right hands, the performance of 16th century lute music, highly sophisticated jazz, visceral blues or the highest level of big-haired shredding and a whole lot more – there really isn’t another instrument like it. 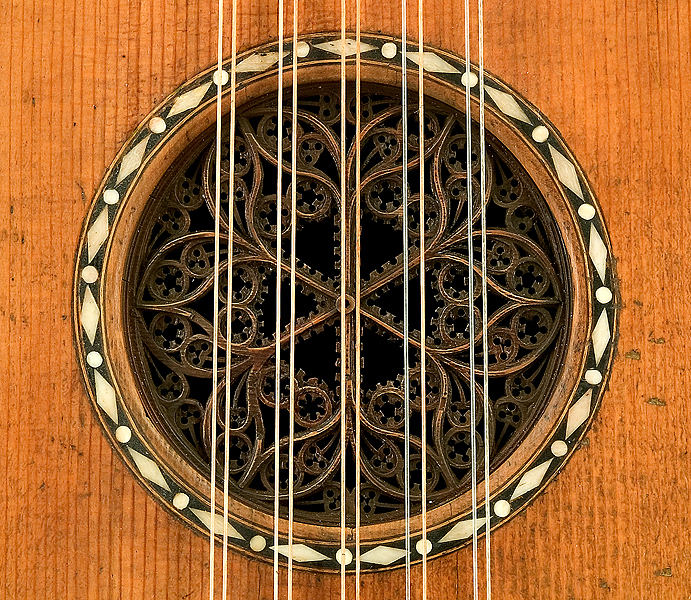 Unlike most other instruments we are familiar with the guitar has broken out of the restrictions of mainly being used to perform classical music – in fact the guitar’s existence at all as a modern classical instrument is largely due to the passion that Andres Segovia poured intro the instrument in the 20th century. So the guitar has been subjected to, and shaped by, the wildly varied forces of natural selection placed on it by changing fashions in music over the last few hundred years. More than any other instrument it has evolved – in a very true Darwinian sense – in response to varied selection pressures. 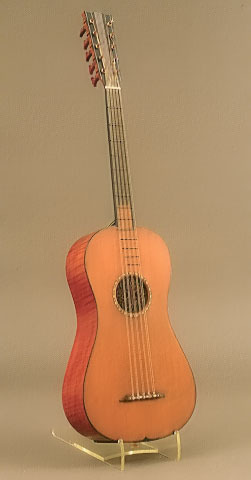 All classical, orchestral, instruments have existed in the cosy and stable environment of the concert hall for hundreds of years and like the coelacanth (look it up) they haven’t evolved much – the guitar, due to its unique potential and appeal has been the equivalent of the Madagascan lemurs – squeezed, stretched, shrunken and tweaked to fit into any and every musical niche our amazing cultural environment has dreamt up. 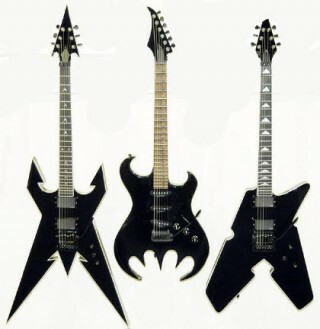 From the ancestral guitars that Stradivarius built (he made 6 apparently – check out the one in the Ashmolean Museum in Oxford, beautiful) to 21st century pointy-headed solid-body death metal weapons, the essence of the DNA of the guitar remains the same. A very real and ruthless natural selection has always been at work on the evolution of the guitar; imaginative designs, like hopeful monsters, have regularly been thrown up, but the player has always made the choice. Form nearly always follows function – with a bit of ‘look at me’ sexual selection going on too! – just like the natural world. Guitar players too are an extraordinary bunch, there are, of course, the classical players who are schooled in tradition established by Sergovia – and there have been extraordinary virtuoso players over the years, several, like John Williams, Julian Bream and Sergovia himself have crossed over into the wider public conciousness. 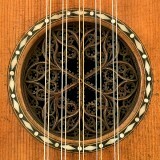 But the classical guitar remains somewhat on the periphery of the genre with little music written specifically for it. What is rather special about the guitar is that, due to the initial simplicity of playing it, and the fact that there are guitars everywhere, many great players outside the classical realm are, to some extent, self taught. 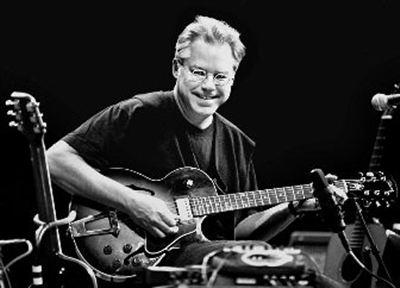 Blues, rock and jazz guitarists have traditionally honed their craft on the bandstand, and therefore the individual personalities of the musicians themselves are expressed in a much more obvious way. Without the restrictions of a formal training the proliferation of unique and individual styles within the non-classical guitar world is staggering: from Jimi Hendrix to Bill Frisell , Robert Johnson to Eddie Van Halen and beyond, the guitar has become the ultimate instrument for personal expression. I’ve owned loads of guitars over the years, most guitarists will tell you that there is an almost uncontrollable urge to acquire more instruments, but I’m trying to be rather more ruthless these days. I’ve found that I now get most pleasure out of building my own instruments – in another life (or retirement) that’s what I would do. I say build, but it’s not really that impressive, I love the designs of Leo Fender and part of his philosophy was that his guitars should be easily assembled by unskilled labour, and I am simply providing that! So I spend months trawling e-bay for the kind of neck or body that I’m after then buy all the parts and electrics and stick it all together – it means I end up with a very high quality personal instrument, built to exactly my own specs and cheaper than buying an off the shelf version. So far I’ve made three, two Stratocasters and a Telecaster.